Over the last 13 years, Premier Sock Tape has risen to the top of the English and European market as the Number One sock tape. Professional footballers in England, Holland, Belgium and Italy understand the advantage of a tape that works with the player rather than against them. Many substitutes for Premier Sock Tape actually constrict the muscles cutting off optimal blood flow as the muscles warm and expand. This “tourniquet” effect can interfere with optimal play for the athlete. Premier Sock Tape has the unique property of actually expanding and stays flexible as the muscle warms. Players have reported that Premier Sock Tape feels light and “as if they are wearing no tape at all”. 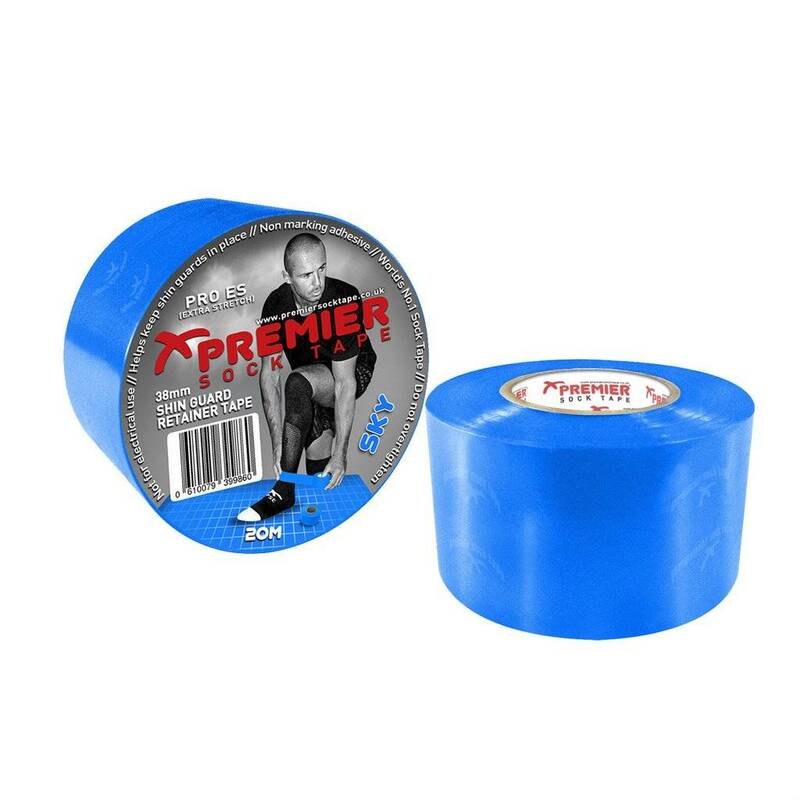 Some players even call Premier Sock Tape their “lucky tape” but we know it is simply that athletes play better when there is no interference with the muscles, blood flow and nerves in their legs and feet. The unique printed material that Premier Sock Tape use made from is exclusive to PST, no other company can use this fabric and that is why PST is the best sock tape around today. Premier Sock Tape ….. Often copied, never equalled!